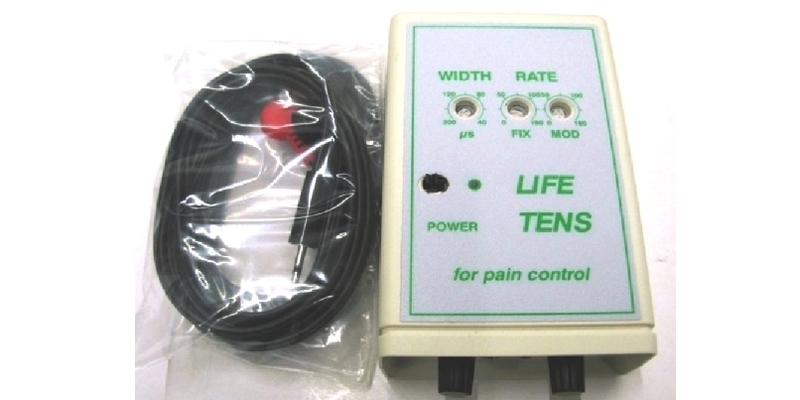 Portable transcutaneous electrostimulator ,ideal when therapies are necessary during daily routine or for home use in the situations in which a complement to outpatient therapy is suggested. 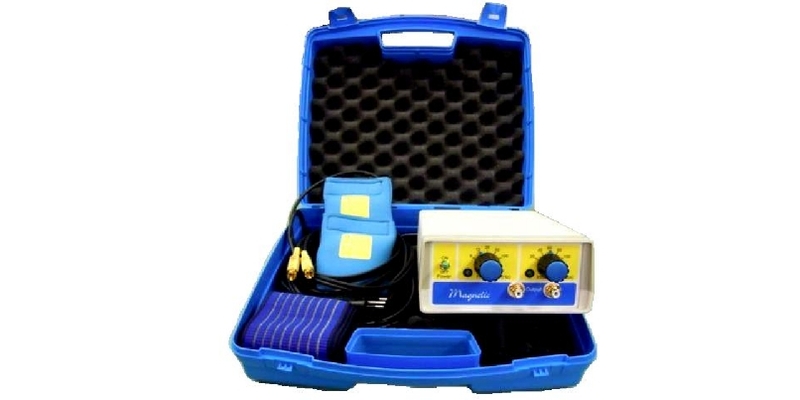 Laser treatment equipment. I.R. Laser radiation gives excellent results in the treatment of diseases of the locomotor system in the acute phase (typical conditions for sport), situations as well as in post-traumatic neuralgia and in tissue regeneration (inflammatory diseases of the skin and mucous membranes). 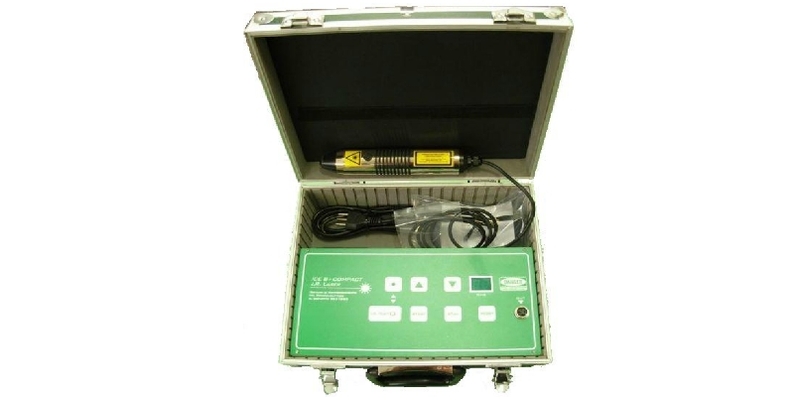 Handheld device aimed at targeted therapy with pulsed magnetic fields at low frequencies. Particularly suitable for home therapy, especially if it has to be carried out for several hours a day for prolonged periods.